This short course is designed to introduce the important basics of beekeeping to anyone thinking about keeping bees as a hobby. It would also suit existing beekeepers who, without having had any training, feel they could improve their knowledge and experience. The course combines the basics of beekeeping theory with some practical experience at the club apiary. 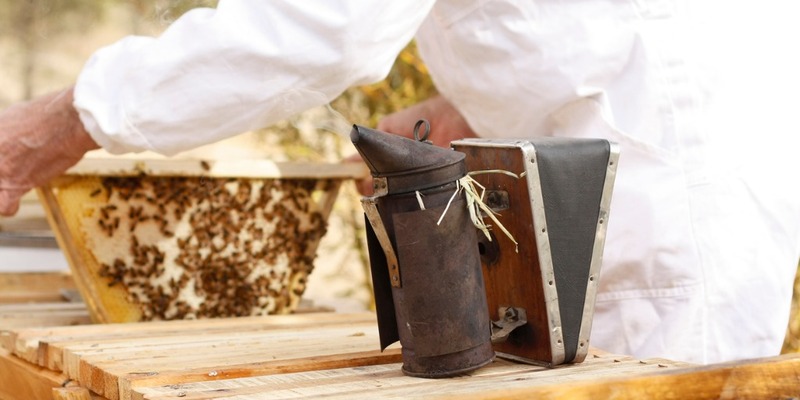 By the end of the course you will have sufficient skills and knowledge to set up your own hive and handle your bees competently and responsibly. Members of the club will be happy to offer continuing help and advice once the course has finished. The course is run by experienced and qualified local beekeepers. By taking part in the course you will receive free associate membership of the Melksham & District Beekeepers Association (MBKA) for the remainder of the summer season, allowing you to attend our meetings, learn more about beekeeping, and meet established local beekeepers who will be able to offer vital advice and support to the new beekeeper. 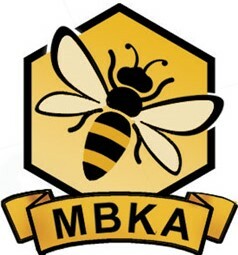 MBKA has approximately 115 members and is one of 5 district beekeeping associations within Wiltshire. The others are Kennet, West Wiltshire, Swindon and Salisbury. These associations are affiliated to the British Beekeepers Association (BBKA) which is the main national body for amateur beekeepers. It is recommended that new beekeepers join their local association which will become an important source of support and information as well as offering a range of interesting and enjoyable social events. MBKA holds monthly meetings in Broughton Gifford Village Hall. The meetings usually include talks and presentations from local beekeepers and nationally known experts about all aspects of bees and beekeeping. The meetings are usually attended by a beekeeping equipment supplier, giving you the opportunity to browse and buy seasonally relevant equipment and seek expert advice. The club arranges visits to various annual national beekeeping events and holds several purely social events each year, as well as an annual honey show. Membership of MBKA also allows you to attend any of the events and meetings held by the other associations in Wiltshire.